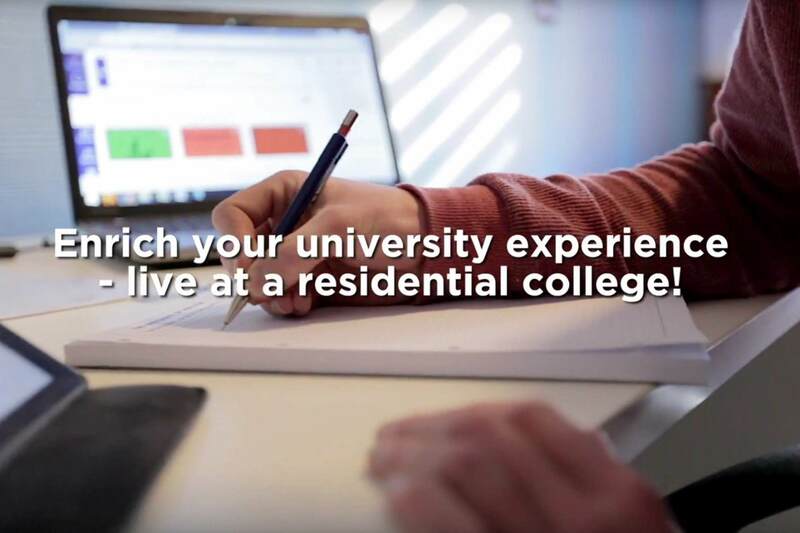 Come and see for yourself how living at St Mark's can complete your university experience. The best opportunity to hear more about College life is on a tour with a current student. See their room, the College's facilities and learn more about the unique St Mark's experience. Don't waste time looking for a city car park, start at College with free parking on surrounding streets and take our free shuttle to the University of Adelaide or UniSA city campuses. Enjoy a coffee on us to take on your tour or to relax by the pond after a busy day of touring uni and the colleges. Have a meal on us, time your visit for lunch in the Dining Hall from 12.00pm - 1.30pm. Join the Facebook event for updates and photos, or look for us on instagram as @stmarkscollege. Attend a panel session each day on what College life is all about and hear from students studying your degree at uni.